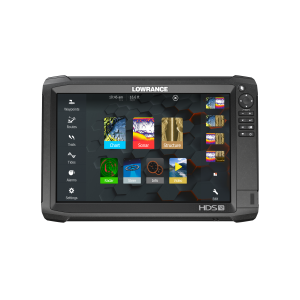 The GO5 XSE offers true ease of use with intuitive touchscreen controls that smartphone and tablet users will find instantly familiar. 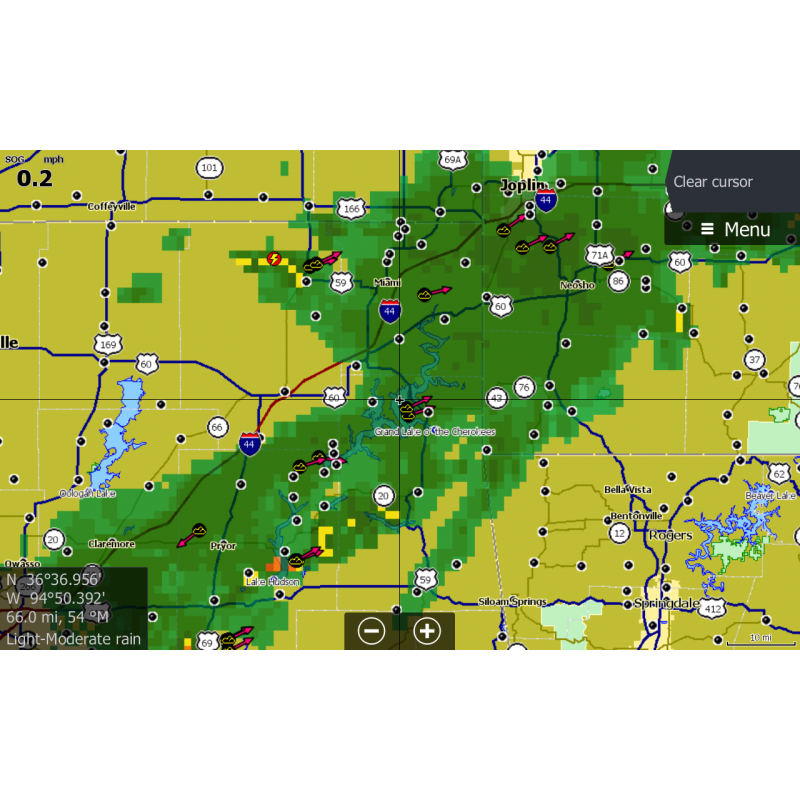 Tap to create or select waypoints, pinch to zoom, or tap and drag to pan smoothly across charts. Simple home screen and menu layouts make all functions quickly accessible, with large and clearly-captioned icons that are easy to recognise and tap. 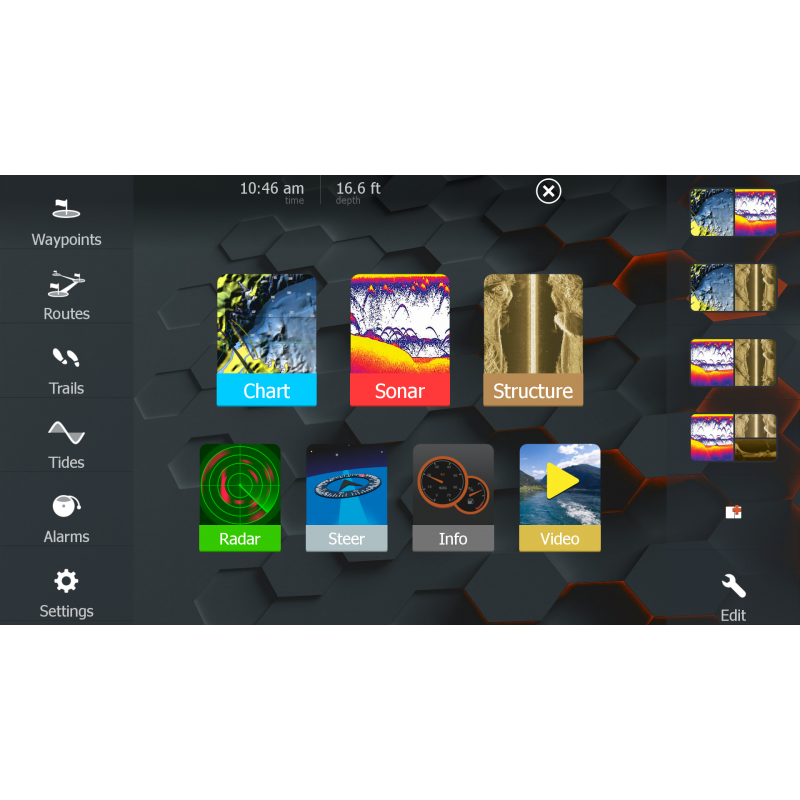 The world’s easiest fishfinder, HOOK2-5 SplitShot offers simple menus, easy access to key functions and Autotuning sonar. 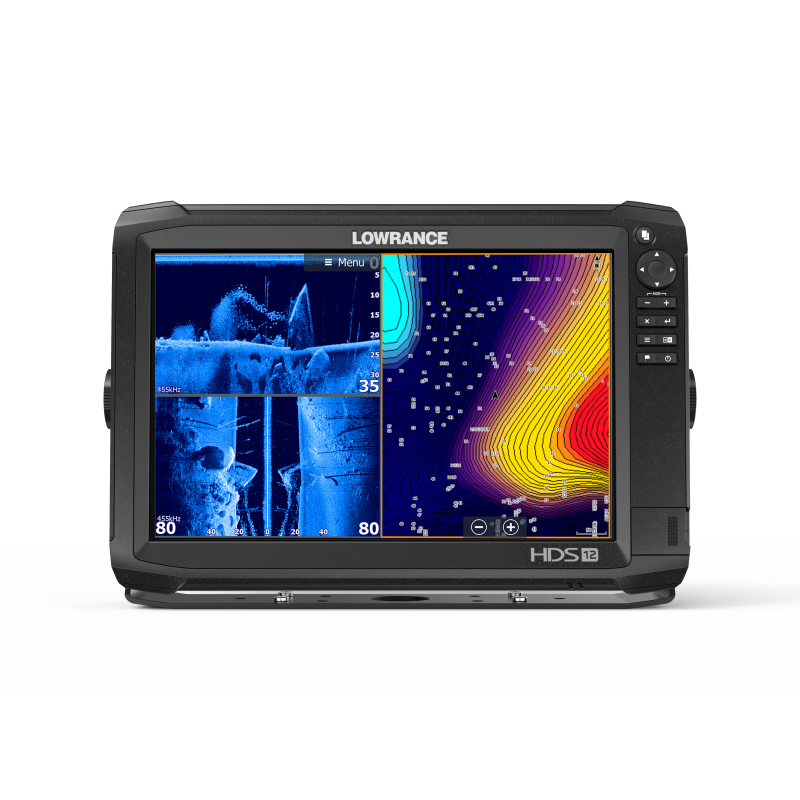 Powered by proven Lowrance® performance, HOOK2-5 SplitShot features wide-angle, High CHIRP coverage and DownScan Imaging™, plus a built-in worldwide basemap. Just plug it in and fish, it's that easy. 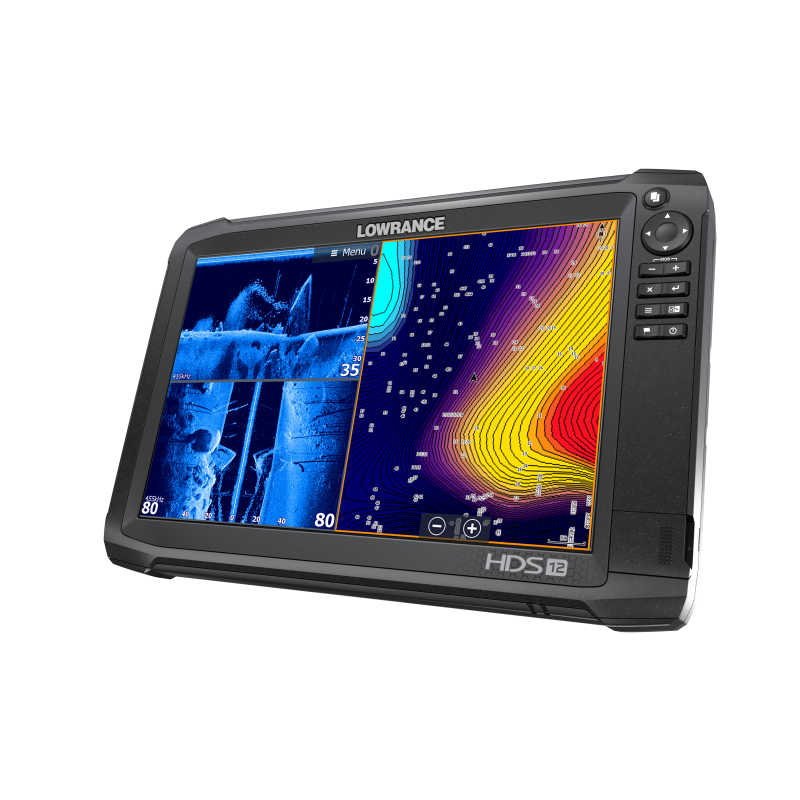 SplitShot 2-in-1 sonar makes it easier to stay on the fish, delivering the best traditional sonar views and lifelike images of fish-holding structure beneath and beside your boat. 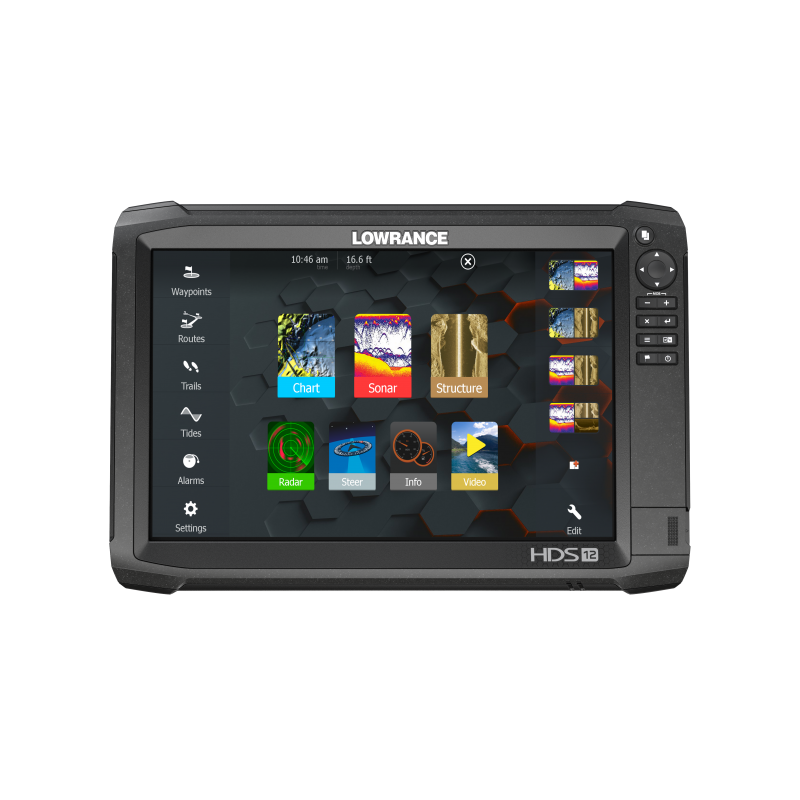 Easily find depth changes, roadbeds or your favorite fishing spot on the built-in, high-detail U.S. map in HOOK2, featuring 1-foot contours or more than 3,000 lakes.